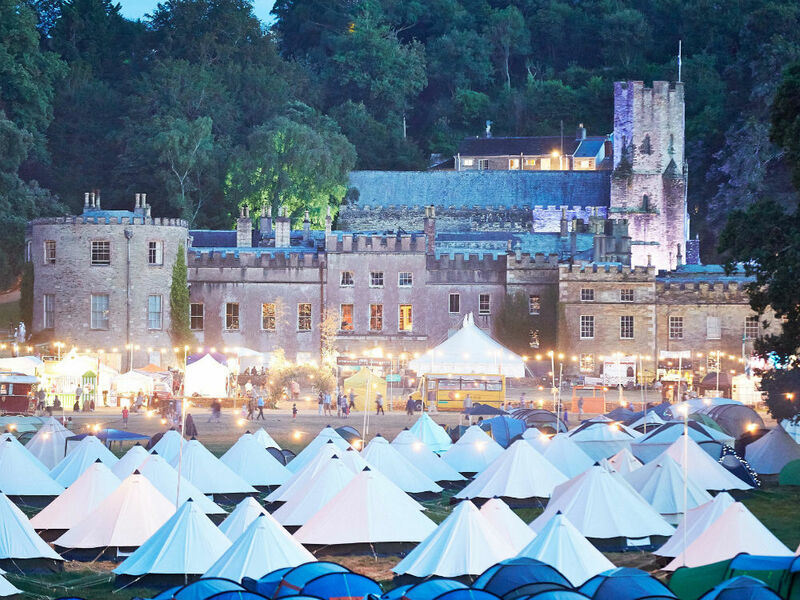 The lowdown… this uber cool boutique festival is held in the grounds of an ancient stately home (Port Eliot House) which in the past has seen Dominic West hosting a spelling bee and Kate Winslet storytelling. Cool, huh? The highlight… this year will see a stellar line-up of literary’s finest including award winning poet Simon Armitage and novelist Sarah Waters. The lowdown… lit lovers gravitate towards this artsy haven each summer – offering a standout and eclectic mix of theatre, comedy, literature and music. 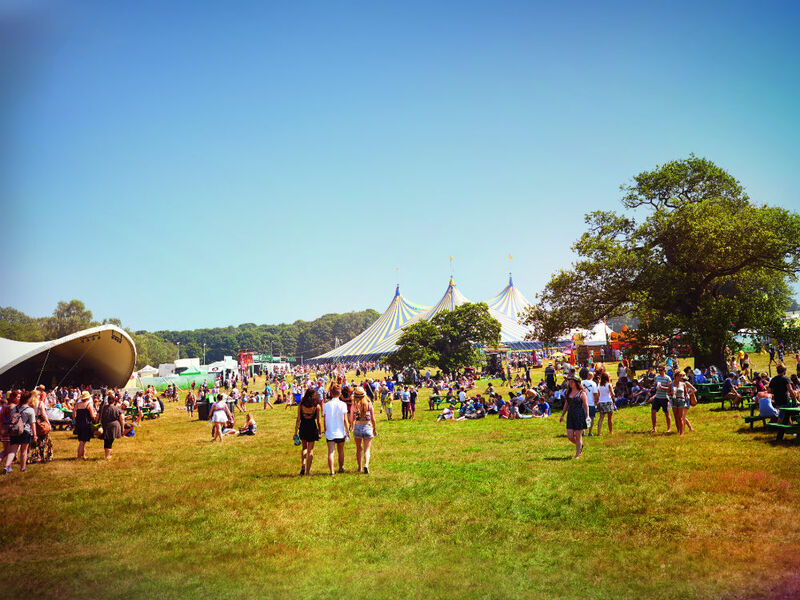 This year marks Latitude’s 10th anniversary. 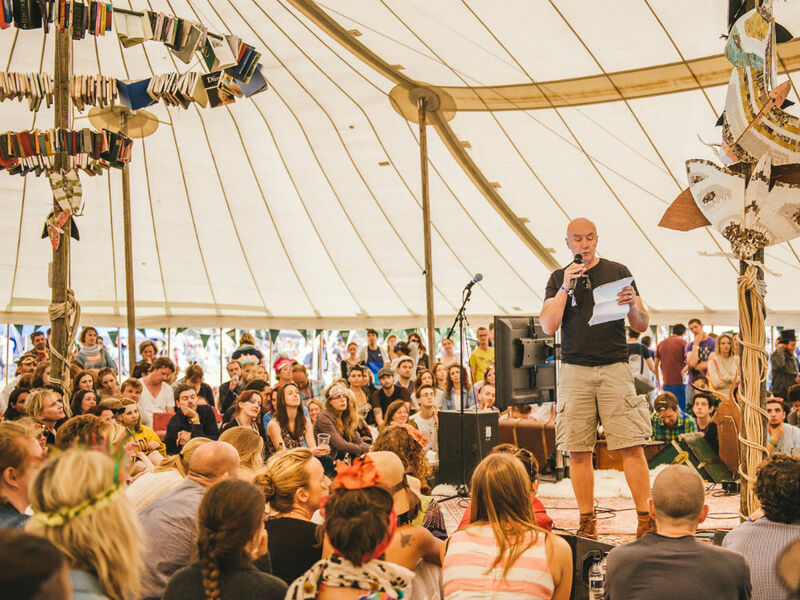 The highlight… Tania Harrison, Curator of the Arts Arenas at Latitude says, “I’m always keen to present the best authors, speakers and brightest ideas in our Literary Arena.” And this year certainly does not disappoint. Highlights include Frank Turner talking about his new book ‘The Road Beneath My Feet”, a creative writing masterclass with Hanif Kureishi’s and panel discussions from novelist Kate Mosse. Literature not your thing… comedy your thing? You’ve got to check out musical funny woman Jenny Bede – who’s parody music videos have gained over 2million views. The lowdown… the perfect combo of live indie music with a summer camp vibe – volleyball anyone? The highlight… for a nostalgic trip Somersault Festival is hosting ‘Tales in the Tower’ – storytelling for both kids and adults for 3 nights from 8pm in the candlelit tower. Literature not your thing… the first lady of folk, Laura Marling will be headlining – singing tracks from her electro-infused new album ‘Short Record’. The highlight… as part of the ‘Vintage Live’ at Wilderness programme, Samantha Ellis (author of How to be a Heroine,) and Kirsty Logan will be discussing ‘Women On The Page’ – discussing women’s writing and the best (and worst) female characters. A must-see. Literature not your thing… global star Björk will be headlining this year, with Ben Howard closing the event on the Sunday. 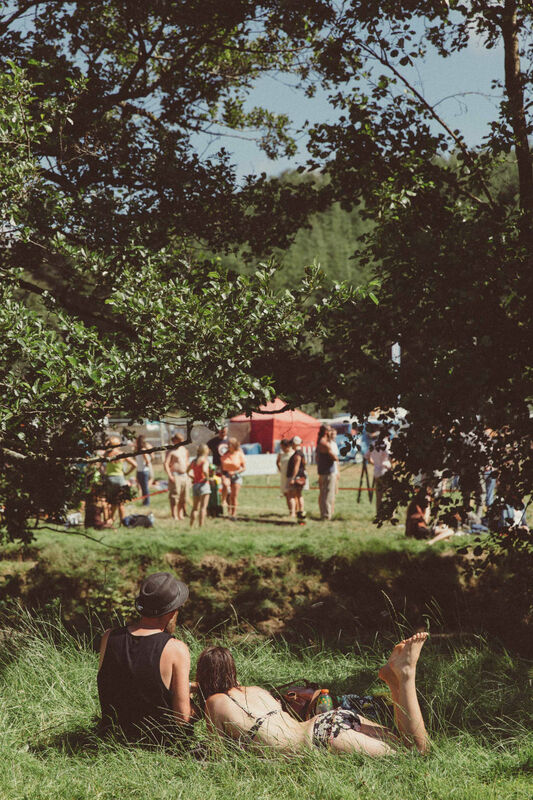 And it’s not just about the music line-up… at Wilderness this year there’s events from paddleboard yoga (yes, it’s a thing) to Michelin-starred chef Angela Hartnett’s Sicilian inspired food banquet. The lowdown… this year, Kew Gardens is launching its first ever literary festival – with over 80 events across all genres, from fiction to science in Kew’s leafy surroundings. The highlight… blogger and food guru, Ella Woodward (on the 24th September) will talk about the power of a plant-based diet to restore vitality and share her own experiences with curing illness through a healthy diet. Literature not your thing… until 6th September Kew Gardens is also hosting a ‘Spice Summer Festival’ which will see a Strictly Spice dance-off (from 25 July) – a stunning dance troupe who tell the history of spices through song and dance. And then chill later with a spice inspired gin cocktail at Kew’s pop-up botanical bar, Gin Garden.